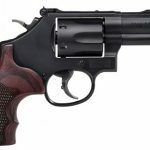 After two decades, the Smith & Wesson Model 19 revolver will once again be a catalog item in the company's Classics and Performance Center lines. 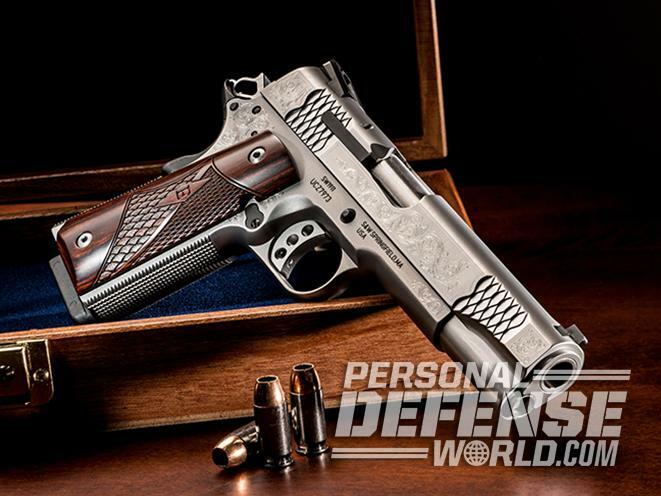 Remember last week when we told you that Smith & Wesson is releasing a lot of new handguns as of late? We weren’t kidding. 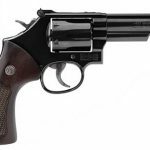 Here’s another new one that’s sure to appeal to fans of old school cool: for the first time in 20 years, the Model 19 revolver will be available in S&W’s Classics and Performance Center lineups. 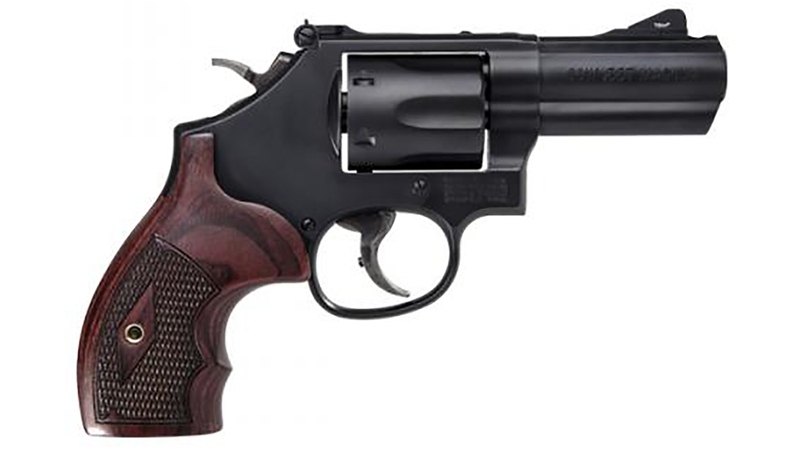 Smith’s Classics revolver series boasts modernized internal components, but the exterior is all old school. 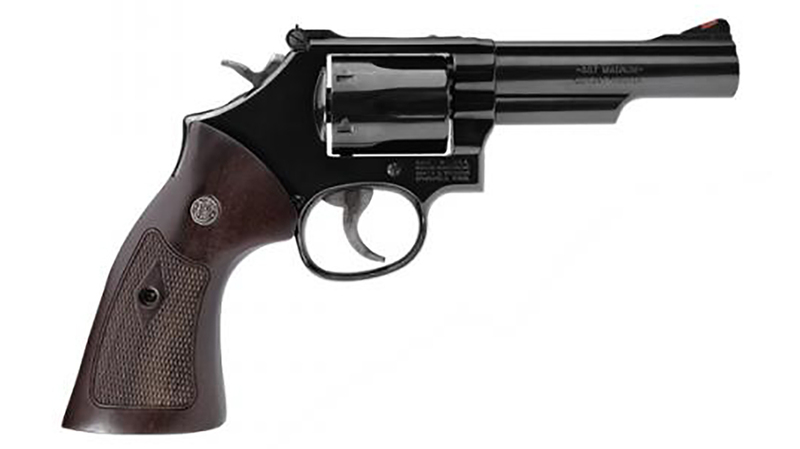 The Model 19 revolver in its Classic format boasts walnut grips; 4.25-inch barrel; black adjustable rear sight; and a red ramp front sight. It also sports a blued finish and a traditional thumbpiece to give it that classic look. Built for CCW, the Performance Center Model 19 Carry Comp features a three-inch PowerPort vented barrel for managing recoil; tritium front night sight; custom wood and synthetic boot grips; trigger overtravel stop; and a Performance Center tuned action that offers a double-action and single action trigger pull. 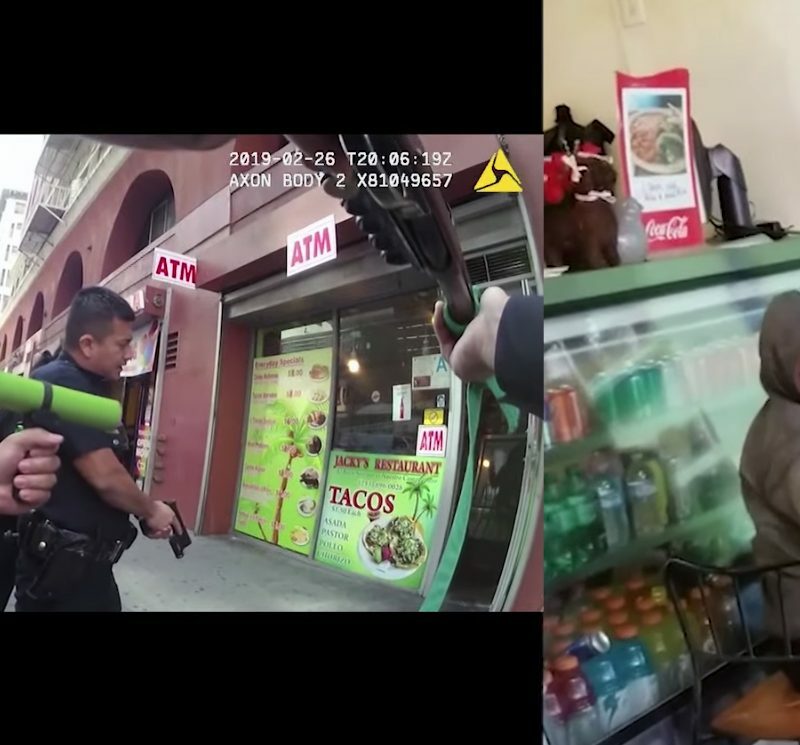 Both guns are chambered in .38 S&W Special +P AND .357 Magnum with a six-round cylinder. 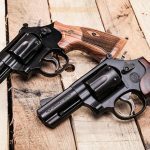 “The Model 19 revolver was a popular choice for both law enforcement and civilian customers for nearly 40 years, and after many requests, we’ve decided to reintroduce it to the product line in both Classic and Performance Center models. 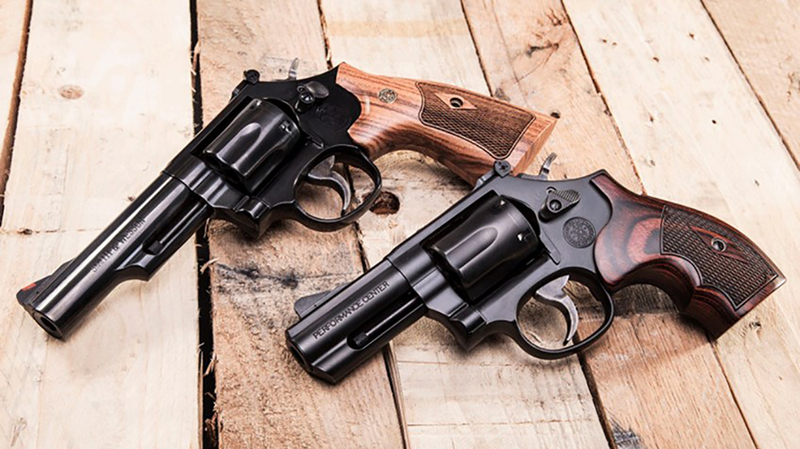 The Model 19 Classic is designed to replicate the original, while the new Performance Center Model 19 Carry Comp features modern revolver innovation and design for today’s shooters,” Tony Miele, GM of Smith & Wesson’s Performance Center, said in a press release. 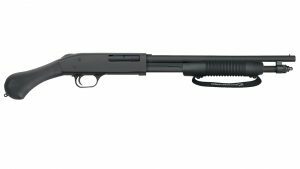 MSRP on the Model 19 Classic is $826, while the Performance Center Model 19 Carry Comp is priced at $1,092. Specs for each are listed below. For more, go to Smith-Wesson.com.